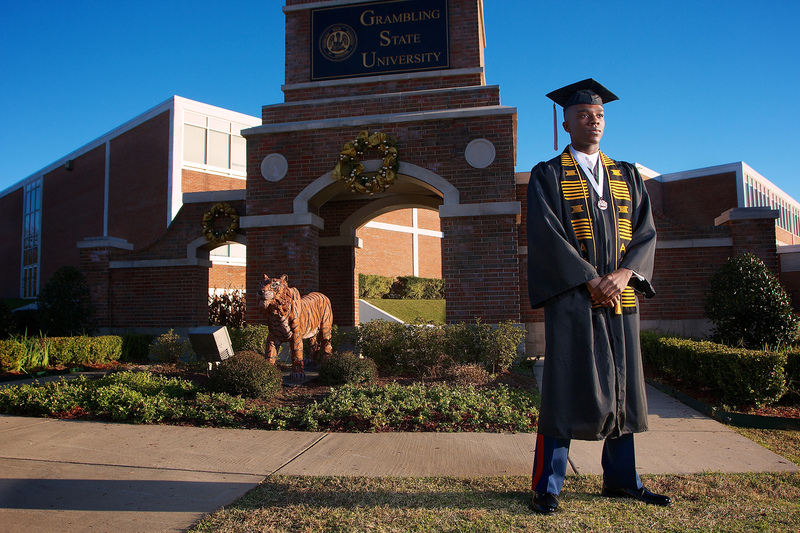 Our hotel is near Grambling State University, a public, coeducational university located in Grambling, Louisiana. The historically African-American school originally opened as the Colored Institute and Agricultural School in 1901 by a group of farmers looking to develop an educational institution that would educate African-Americans in the region. As time went on the school introduced more certificate and diploma programs. By the middle of the 20th century, the school began adding more programs in the liberals arts, business, and science fields. The school was accredited by the Southern Association of Colleges in 1949, and graduate programs were added later in 1974. The school now has four colleges (Arts & Sciences; Business; Education; and Professional & Graduate studies), as well as doctoral programs in Education. 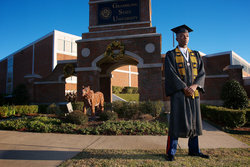 In addition to academic excellence, Grambling State University is known for its diverse programs, and its spectacular sports program. 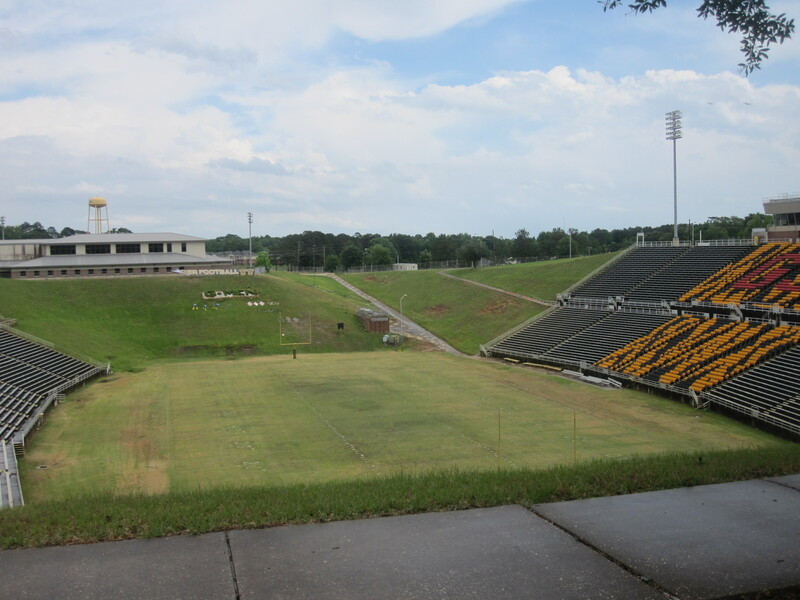 The Grambling State Tigers are an NCAA Division I football team, competing in the Southwestern Athletic Conference. 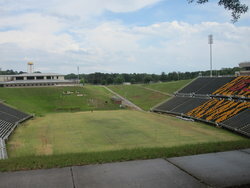 The Tigers have won 14 Black College National Championships and 26 Conference Championships. Of the ten schools in their conference, they hold the most championship titles. Our hotel near Grambling State University brings guests closer to the Eddie Robinson Museum, an interesting museum dedicated to the memory of the school’s famed football coach. 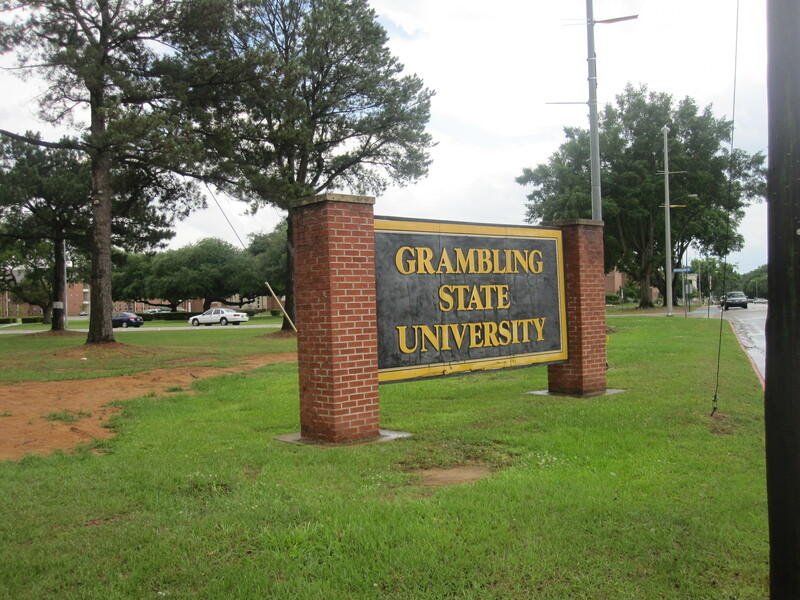 Our hotel near Grambling State University is just a half hour drive to the south. Enjoy all the upgraded amenities including Sleep Inn Designed To Dream® renovations in our rooms & suites that ensure a peaceful night's rest and easy hotel stay.